If you’re like most people, finding the home of your dreams is one of the most exciting events in your life. In many cases, after the initial excitement comes worry. 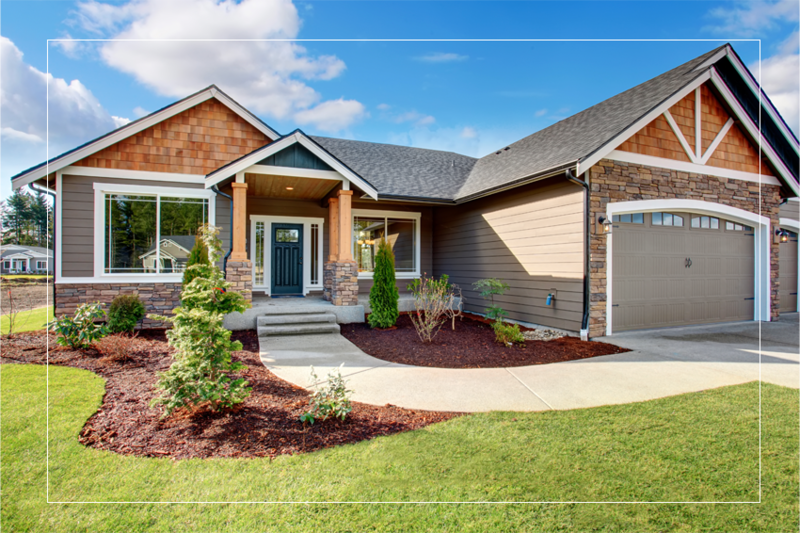 You may have a nagging fear that the home may be too good to be true, or that you may have missed some important detail or defect. You deserve a home inspector with the experience to give you the detailed knowledge you need before moving forward with your purchase. Your home is one of the biggest investments you’ll ever make—and it’s the place where your life will happen. The value of an impartial, professional third-party evaluation of its condition simply can’t be overstated. Your family deserves no less. 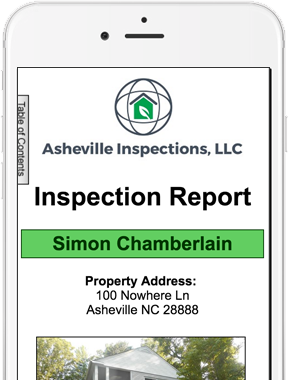 Asheville Inspections, a locally owned inspection company with 20 years of experience, offers quality third party inspections in Western North Carolina for buyers and sellers like you. The decision to buy a home is not likely to be one you’ll make lightly. And with good reason. The more information you have regarding its condition, the less worry you’ll have that you’re making poor decisions about your real estate purchase. Ordering a professional home inspection is the best way to make informed choices. Our local experience has helped us ease the emotional burden of buying or selling a home for thousands of our neighbors. Whether you’re buying your next home or an investment property, let us put our knowledge and dedication to work for you. We offer home inspection services for sellers, buyers and agents. We deliver our report within 24 hours of your inspection. Your interactive, digital report is easy to read on any device. You’ll find detailed notes and expandable, high-resolution photographs describing any areas of concern. Andrew is very knowledgeable, thorough and professional. He took the time to answer all of our questions. We would absolutely recommend him to our family and friends! Jon does a great job of not only pointing out issues, but the different ways to approach the repairs. Communicates well and always takes the time to explain problems in layman’s terms. Top notch – one of the best inspectors around. Andrew has conducted numerous inspections for me and he is always knowledgeable, professional and friendly. He is the best inspector I have ever worked with in my 13 year career as a Realtor. I highly recommend Andrew! We found Jonathan to be professional, prompt and very helpful. We would highly recommend him. We look forward to working with you. Our goal is to give you the deep understanding you require to help you move forward with confidence. 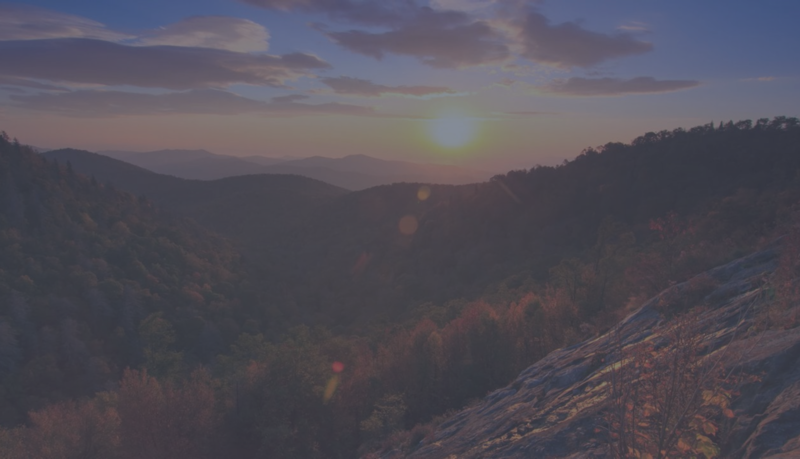 For experience you can trust, Contact us online or call us at 828-242-6226. We look forward to hearing from you.